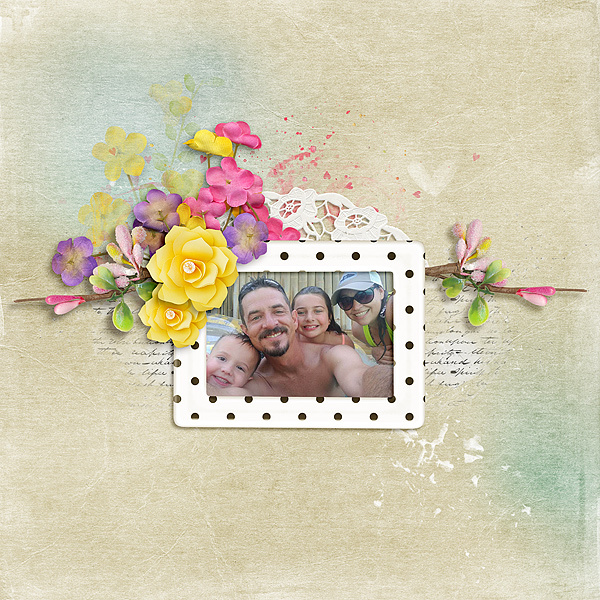 The new releases at The Digichick this week are fabulous! 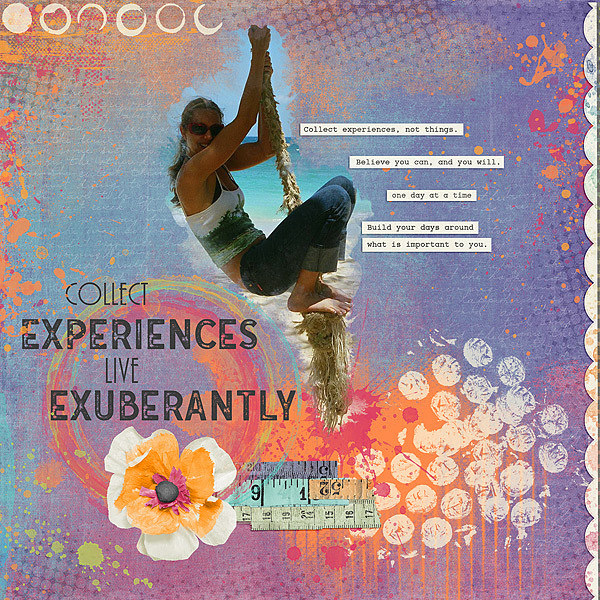 I was able to play with several and all my layouts use soft, sweet colors which is kind of unusual for me. The kit names and designers are shown under each layout and the kit names are linked to the store. 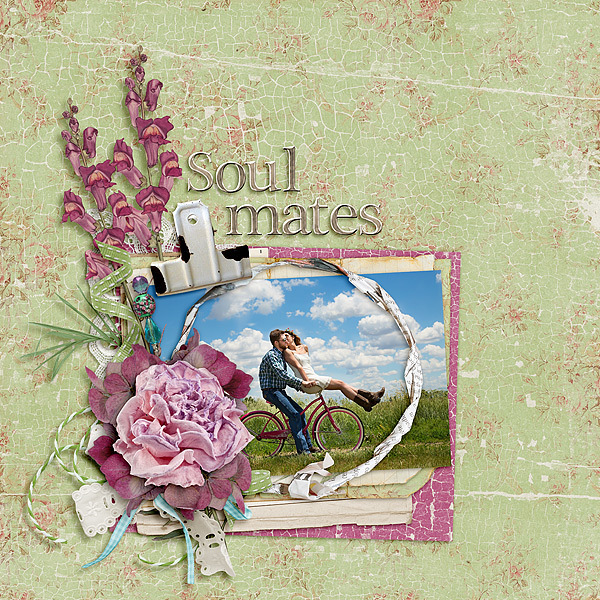 This entry was posted in New Release, The Digichick on March 29, 2017 by Yobeth. 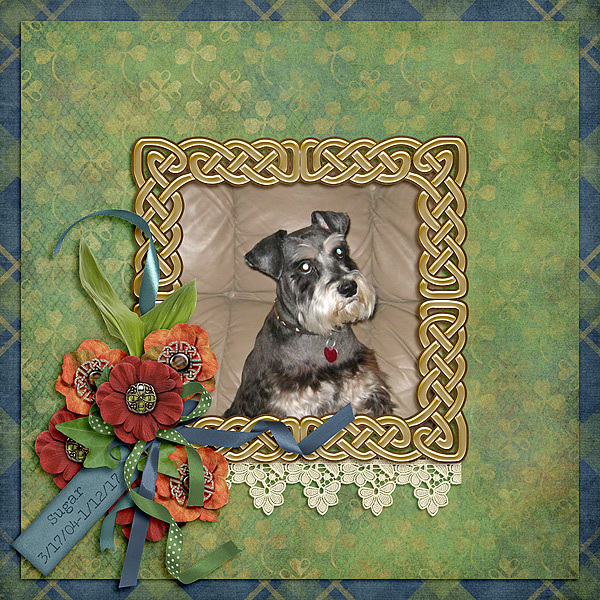 There are tons of gorgeous new releases this week at The Digichick, as usual. I played with a few, so I have several layouts to share. The designer and kit names are below each layout and the kit name is linked to the shop at The Digichick. Remember new releases are on sale through the weekend so you may want to take advantage of the sales. This entry was posted in New Release, The Digichick on March 22, 2017 by Yobeth. Once again the new releases at The Digichick are no disappointment. 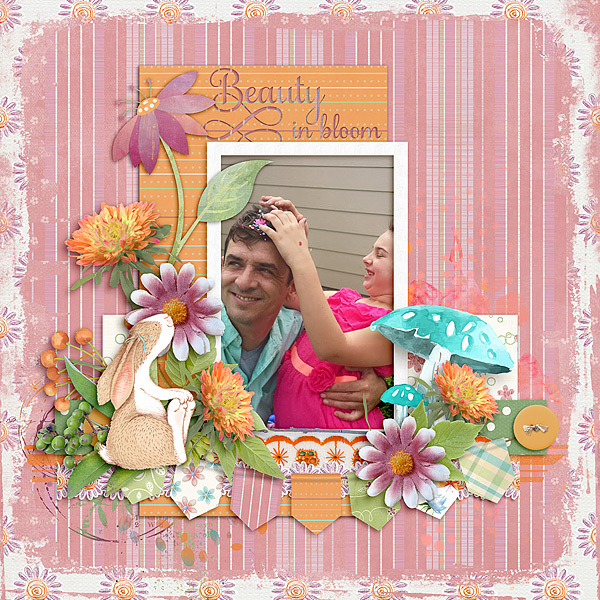 I’ve got a couple of layouts made using two new kits. The kit names below each layout are linked to the shop. 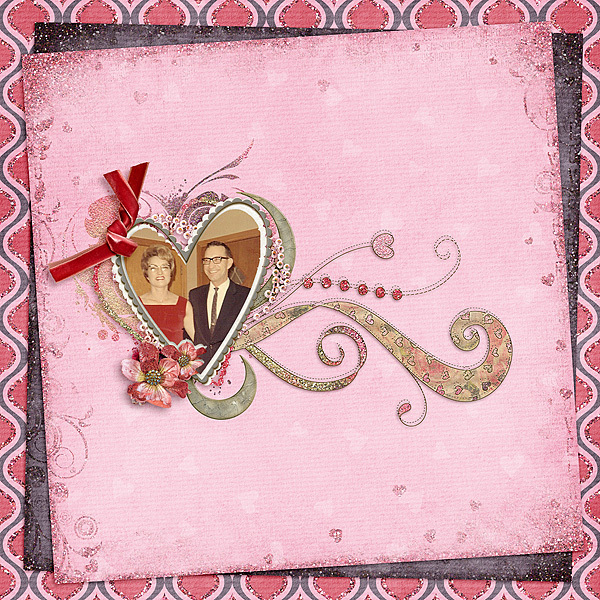 This entry was posted in New Release, The Digichick on March 8, 2017 by Yobeth. 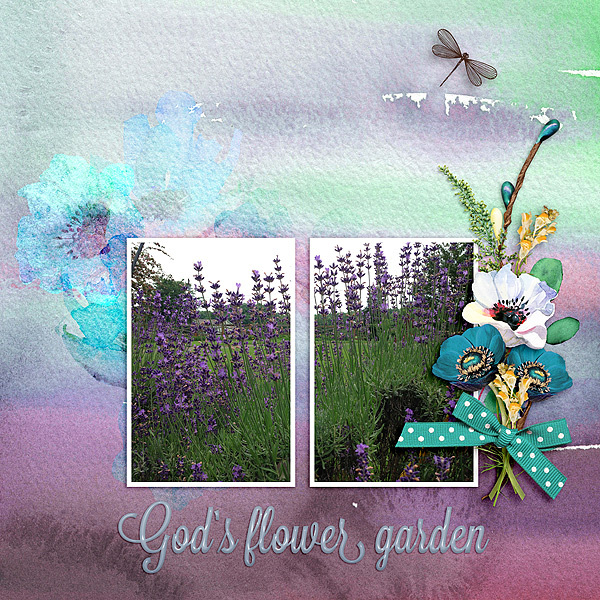 I’m sure I am not alone when I say I am so happy to see new releases at The Digichick that are filled to the brim with gorgeous spring colors! We had a very mild winter here in central Texas so it’s a little difficult to relate to all the snowy, frosty winter kits. Don’t get me wrong, they’re beautiful but I don’t usually have any snow scene photos. I’m thankful for the mild weather and that we’re now seeing winter in our rear-view mirrors. 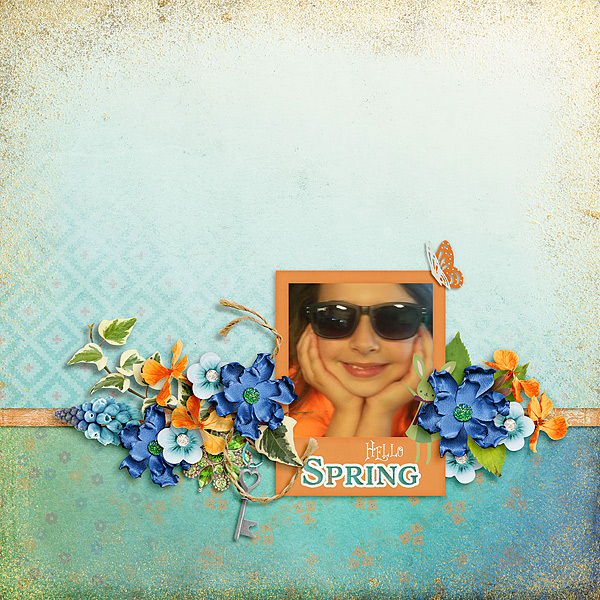 This week I was able to play with Snickerdoodle Designs new release, Spring-A-Ling. 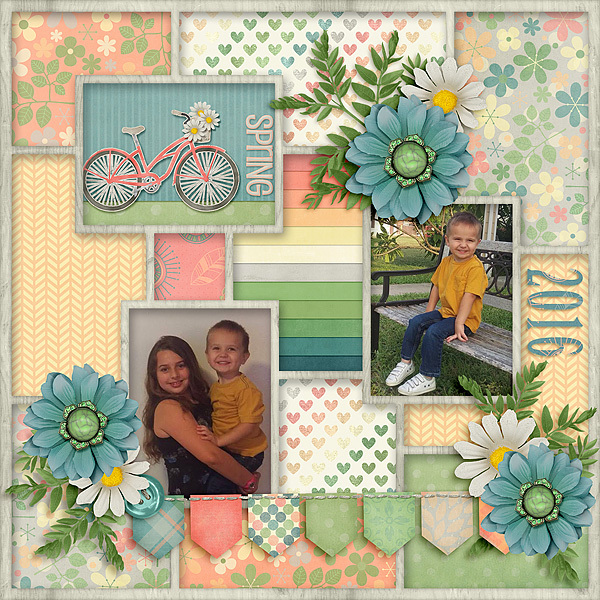 The layout below was created for one of my favorite challenges at The Digichick, the Tic Tac Toe Challenge. I love the soft colors, the watercolor elements, the edgers, and the bunny. 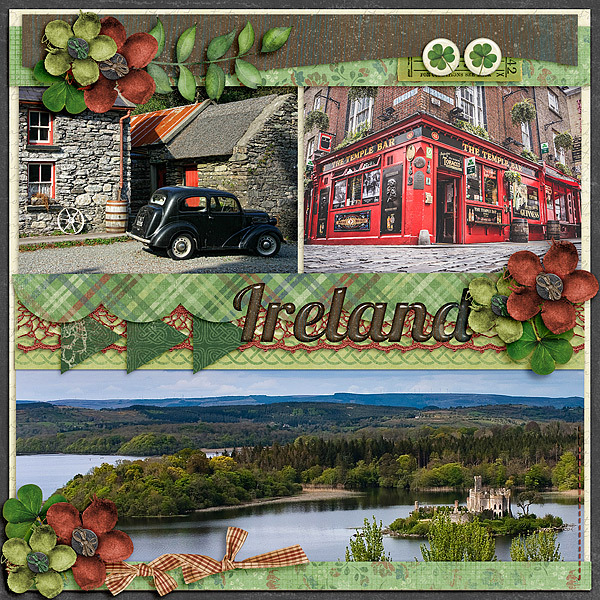 This collection is huge and includes pre-made borders and clusters that Karen made. 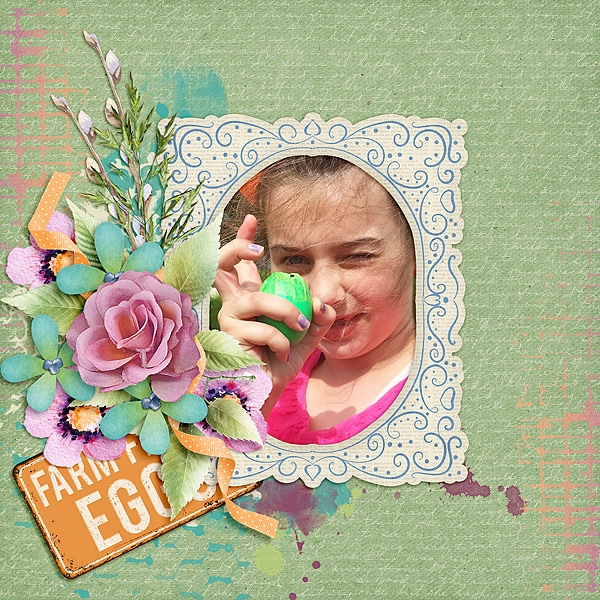 Karen used the cluster I made in my layout to make a freebie for you that you’ll find on her blog. 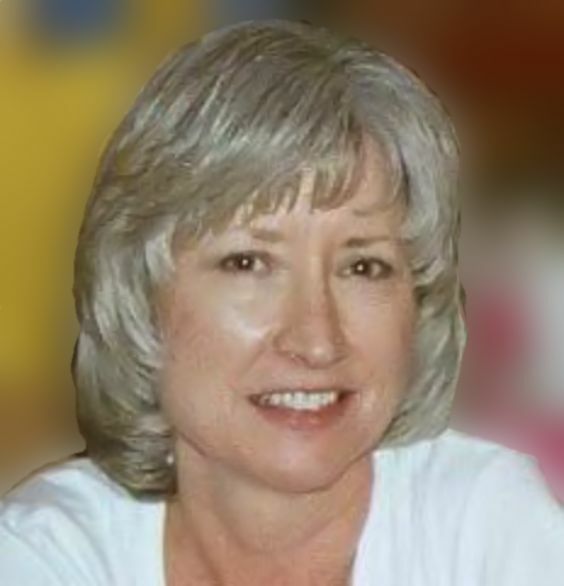 Click here to go to Karen’s blog and download the freebie shown below. 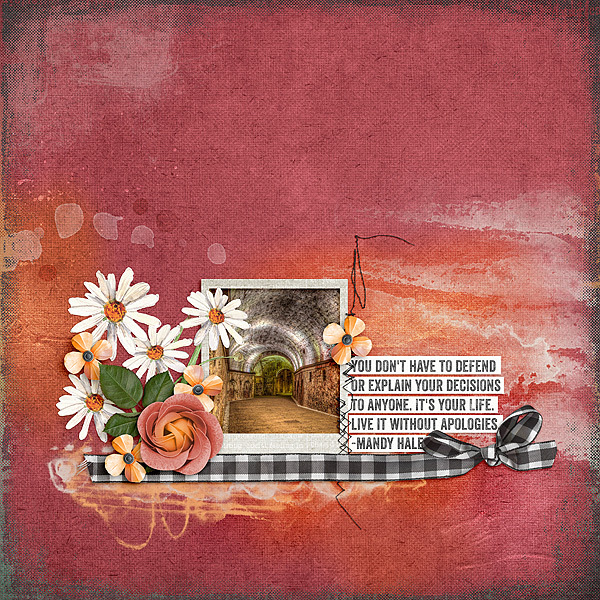 This entry was posted in Challenges, New Release, The Digichick on March 4, 2017 by Yobeth. The new releases at The Digichick for March 2 are ever better that usual. Why? Because in addition to the fantastic products the incredible designers release every week, it’s time for the Hatchery too. So there are even more wonderful products this week. Here are some layouts I made using a few of the new releases. The kit & designer’s name are below the layouts and are linked to the store. Get them while they’re on sale! 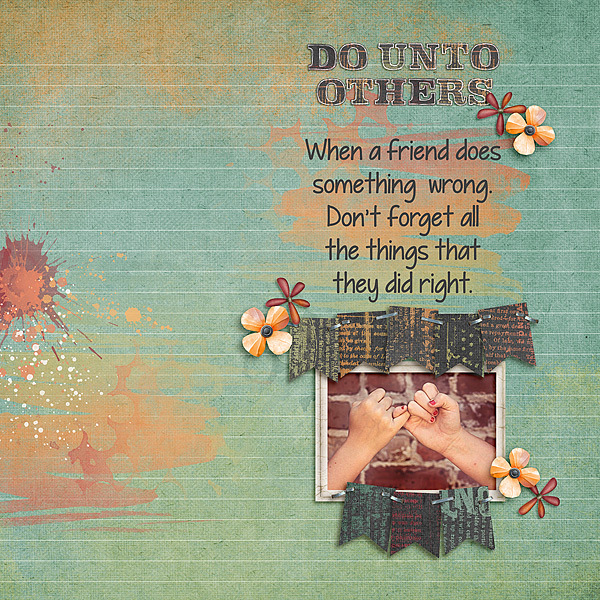 This entry was posted in New Release, The Digichick on March 1, 2017 by Yobeth.